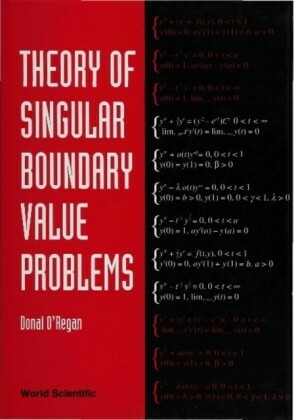 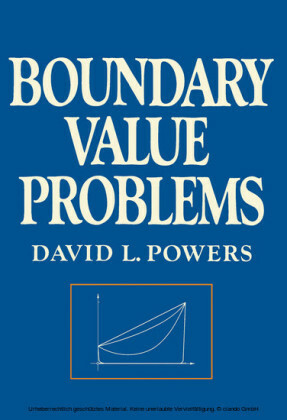 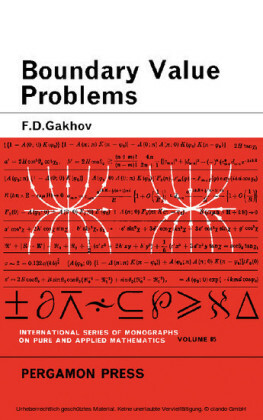 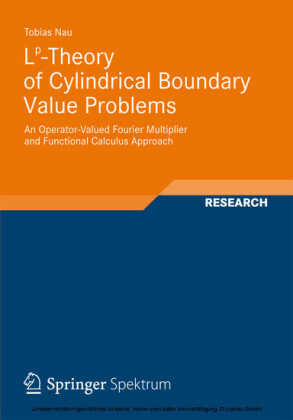 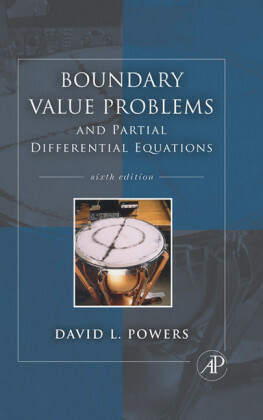 This book surveys some topics in the rapidly developing areas of regular and singular boundary value problems. 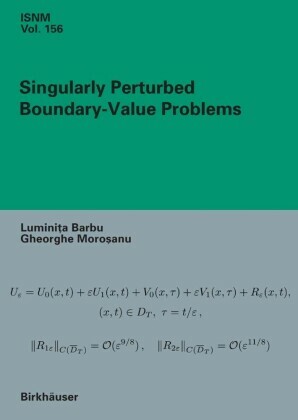 It also provides a detailed account of the current state of the literature on existence theory for ordinary differential equations. 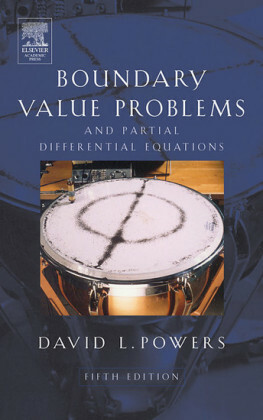 Results are presented for finite and semi-infinite intervals. Singularities in both independent and dependent variables are discussed.